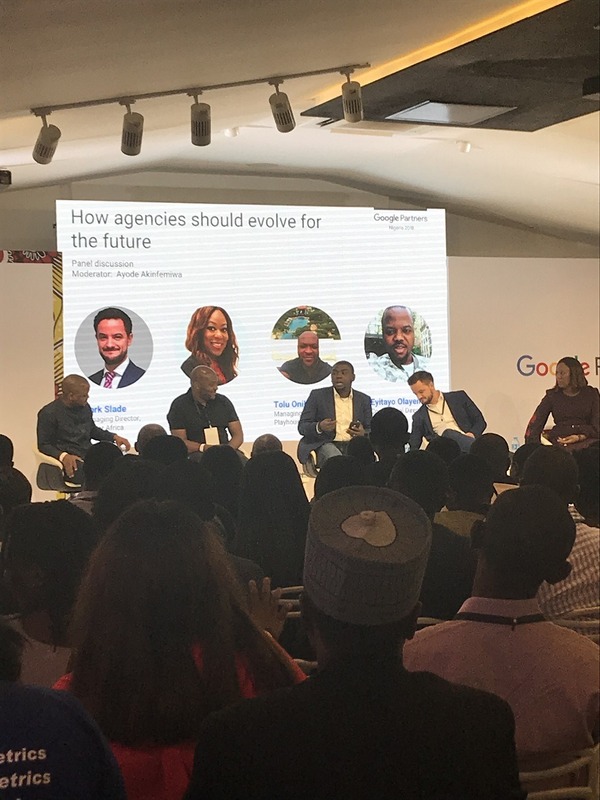 September 26, 2018, was a great day for every digital marketing specialists and consultants in Nigeria as Nigeria became the second African country to welcome Google Partners. South Africa was the first, launching in 2014. 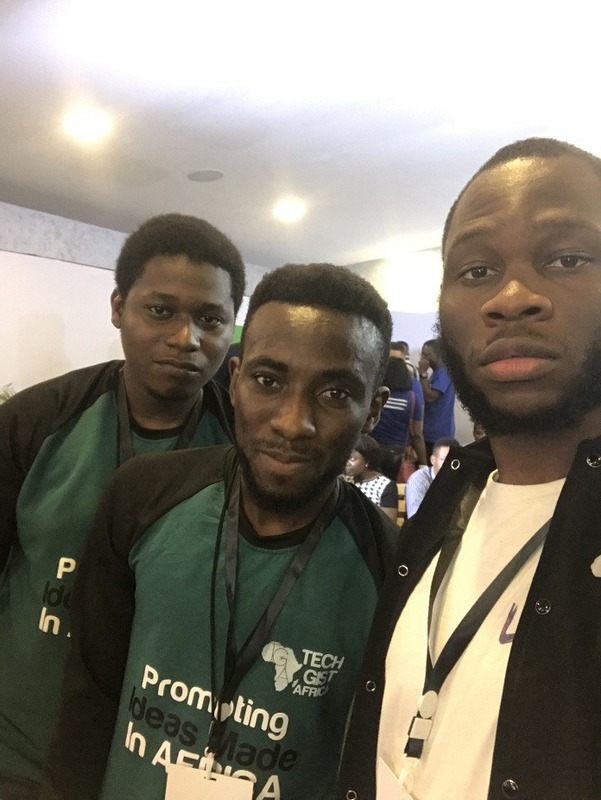 Google Partners’ entry into the ecosystem was necessary because the company realized how fast Nigeria’s digital space is growing in Africa and across the Globe. 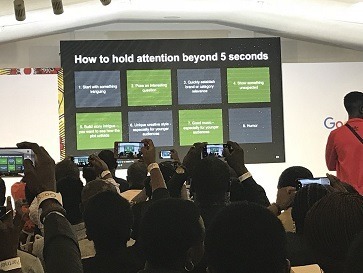 The launch took place at the Zone Tech Park, Gbagada, Lagos and it was well attended by advertising agencies, digital marketing professionals, online consultants who manage Google Ads accounts and of course the bigwigs in the digital space in Nigeria. 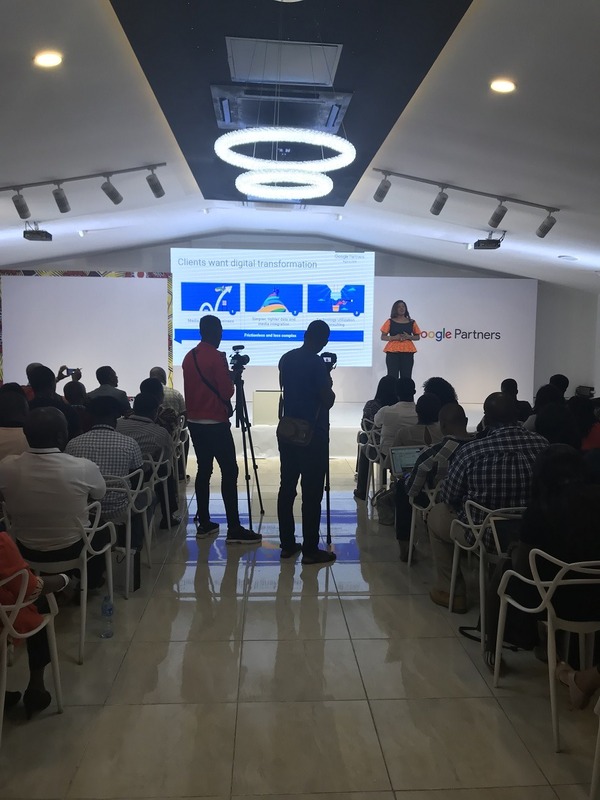 The Google Partners programme was launched as part of the company’s effort to further enable digital agencies and brands to take advantage of the online marketing tools available online. The programme is designed to train agencies on Google services and Google ad features, while also improving the existing relationship between Agencies and Google. 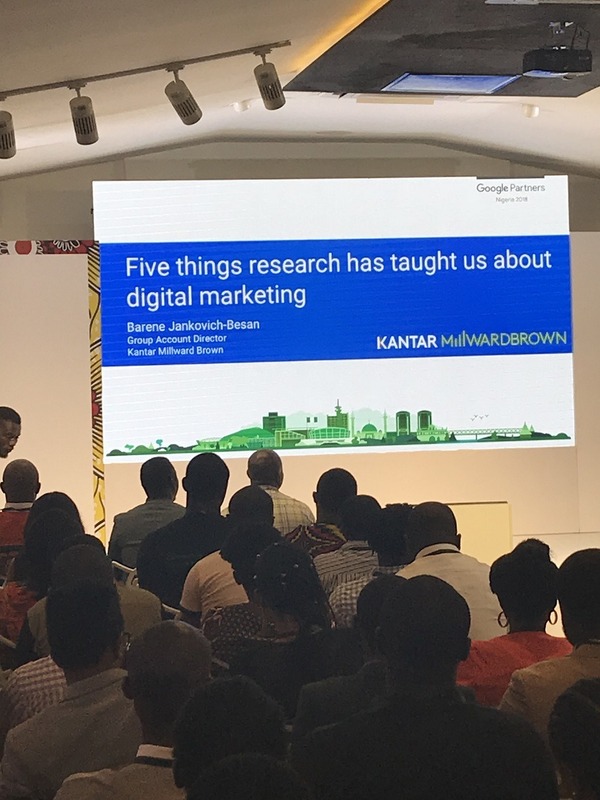 During Juliet Ehimuan-Chiazor, Google Country Director’s short presentation, she noted that Google Partners will provide marketing companies and professionals with resources, training and support, to help advertisers be more successful online. 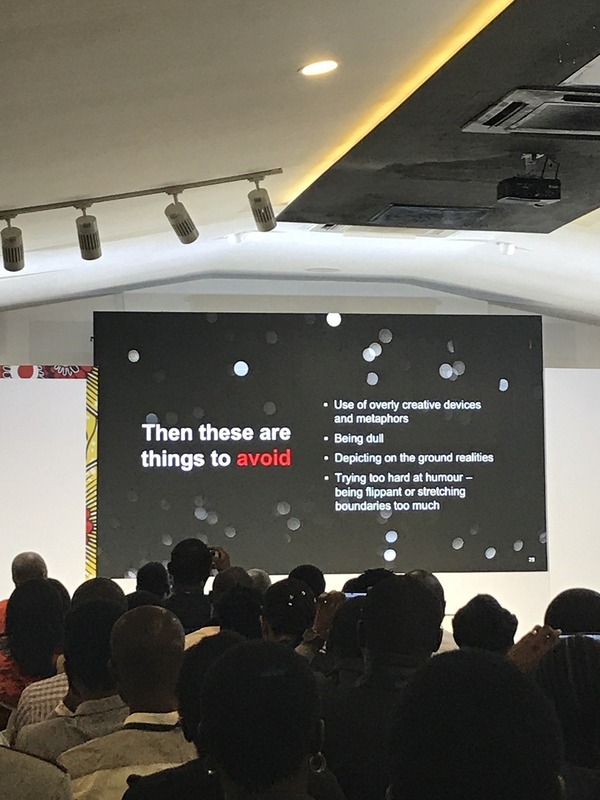 Juliet also opined that through the Partners programme, Google will ensure that businesses get the help they need when it comes to things like search, mobile, display, video, and shopping advertising. Digital marketing agencies with partner certifications will be able to display it on their websites, showing that they have passed Google Ads exams and are up to date with the latest product knowledge, she stressed. The programme has benefits for digital marketing professionals, allowing them to grow their customer base, improve their product knowledge, and even earn rewards. 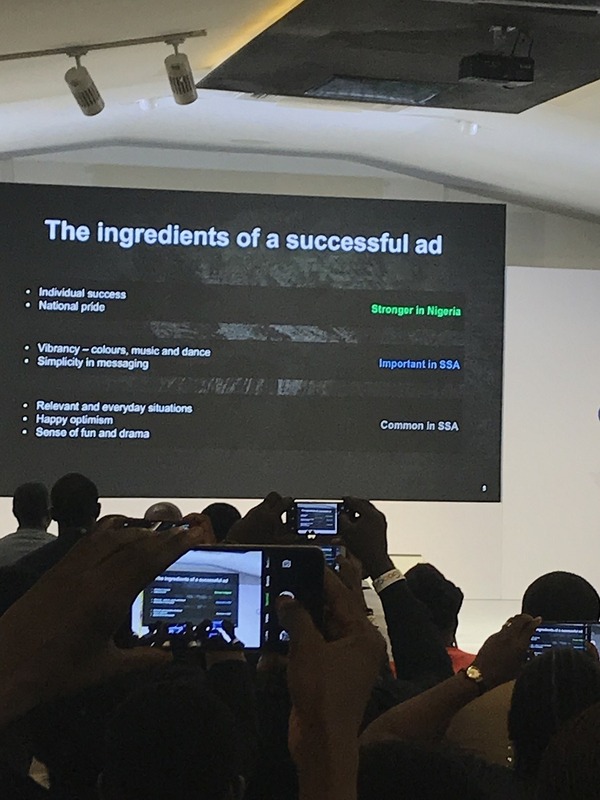 In the presentation, factors that affect advertising in Nigeria and Sub-Saharan Africa were highlighted. She raised the following points during the course of her presentation. A panel session also featured at the launch. The panellists comprised of the big tycoons in the digital marketing profession including Eyitayo Olayemi, Commercial Director at Neukleos, Tolu Onile-Ere from Playhouse Communication Ltd, Mark Slade, Ringier Africa Digital Publishing, Buki Osunyeke from Algorithm media as well as Google’s Ayode Akinfemiwa who moderated the session. The panellists confidently discussed the topic: “How Agency Should Evolve for The Future” and the session ended with questions from the attendees. 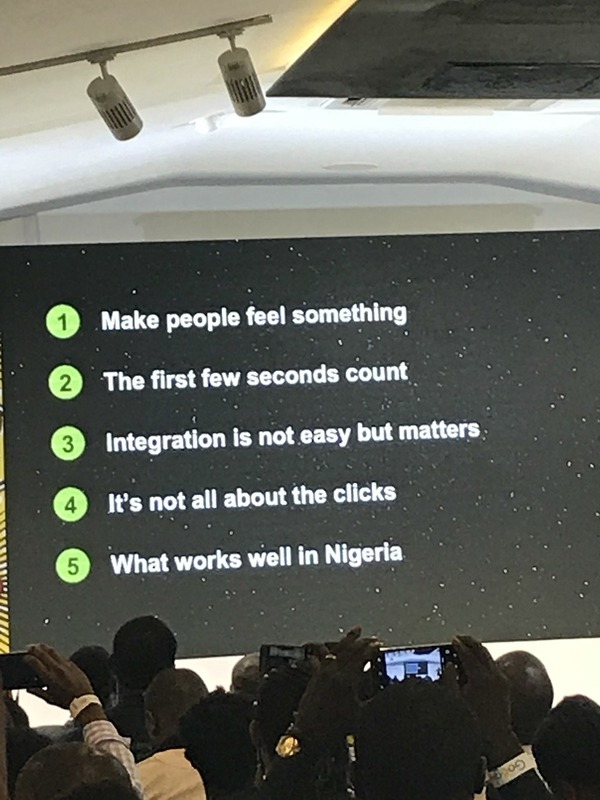 With the Google Partners now available in Nigeria, here are five things you need to know about it. Anyone that wants to become a Google Partner has to pass the Google AdWords product certification exams and it I necessary to stay up-to-date with the latest product knowledge. That means if you approach a digital marketing agency or consultancy with partner status, they’re far more likely to give you the best service in search, mobile, display, video, and shopper advertising. Google Partners is aimed primarily at advertising agencies that operate within the digital space. Once an agency has passed its AdWords product certification exams, it is required to meet the minimum ad spend requirements, deliver company agency and client revenue growth, and demonstrate that it is sustainable with a propensity to grow its client base. What are the benefits for agencies? There are a number of benefits for agencies that achieve Google Partner status. One major benefit for partners is accelerated customer acquisition through the added clout that comes with being marketed as a Google Partner and also, being searchable within the Google Partners channel. Partners can also continually improve their product knowledge with Partners University and Advertiser Community Partner sessions. Additionally, agencies can earn rewards, provide incentives for their staff and stay up to date with their certifications. How do you know an agency is a Google Partner? Agencies that pass their AdWords certification earn the Google Partner badge. They can add this badge to their website, business cards, and marketing materials. 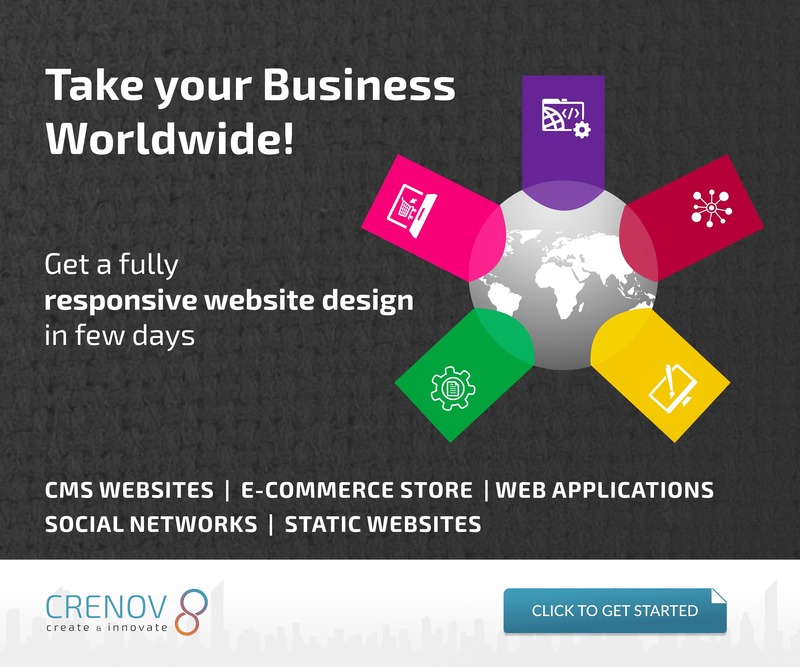 There are two kinds of badges, the dynamic badge appears on an agency’s website and it shows the company’s name and specialisations when a user scrolls over the three dots that appear in its top right corner. The static badge meanwhile is designed for other marketing materials and it lists the specialisations an agency has earned at the bottom. Only companies that have earned Partner status can display the Partner badge or the Premier Partner badge. Because the dynamic badge uses a specific code, it is the best way to determine whether the agency really is a Google Partner. How can it help Nigeria? 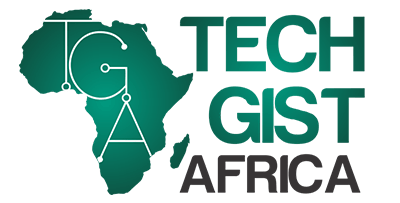 Nigeria has an incredibly large online population, with more than 91-million of the country’s inhabitants accessing the internet monthly. It is a number that grows consistently over the years and will continue to grow in the future. That online population represents a massive opportunity for small and medium-sized businesses (SMBs) to grow and contribute positively to the Nigerian economy. In order to reach this audience, these SMBs need to have access to marketing professionals with the highest possible levels of knowledge.